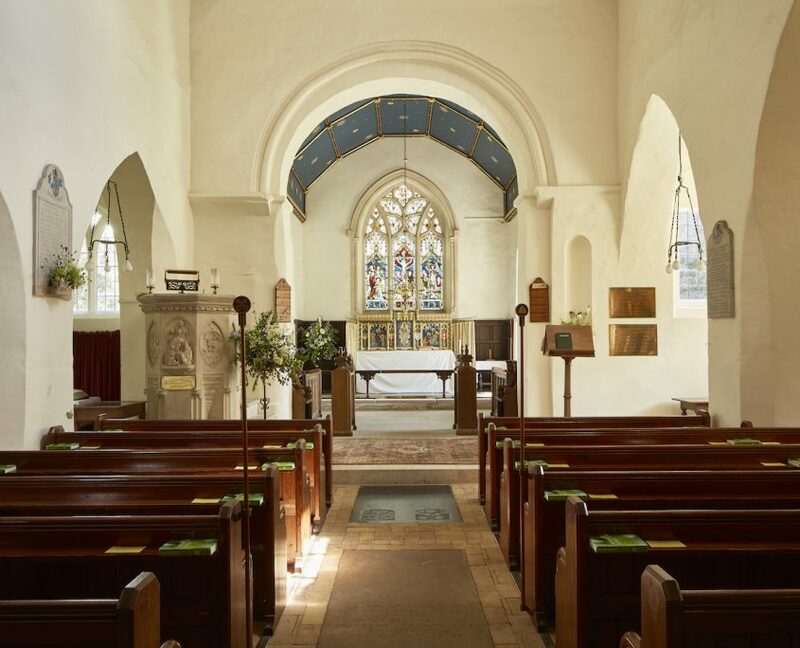 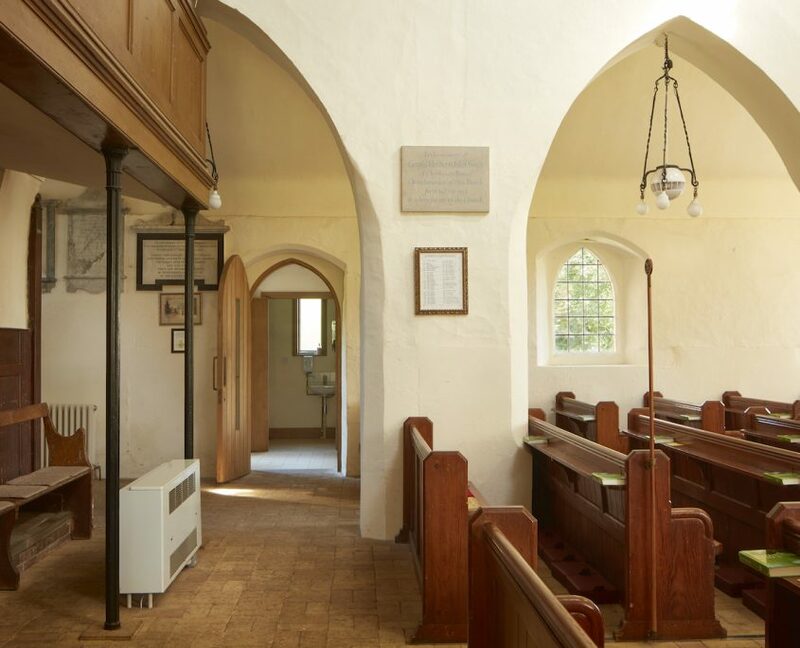 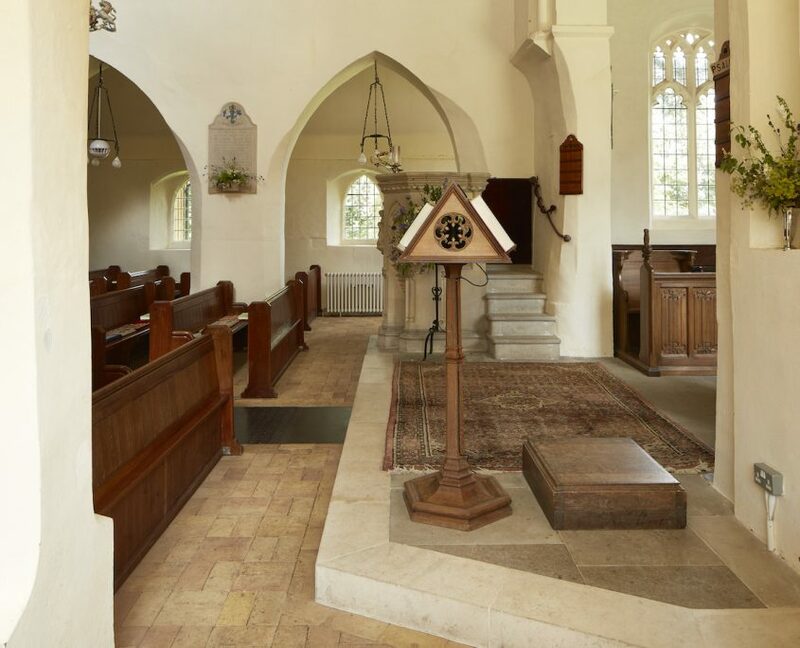 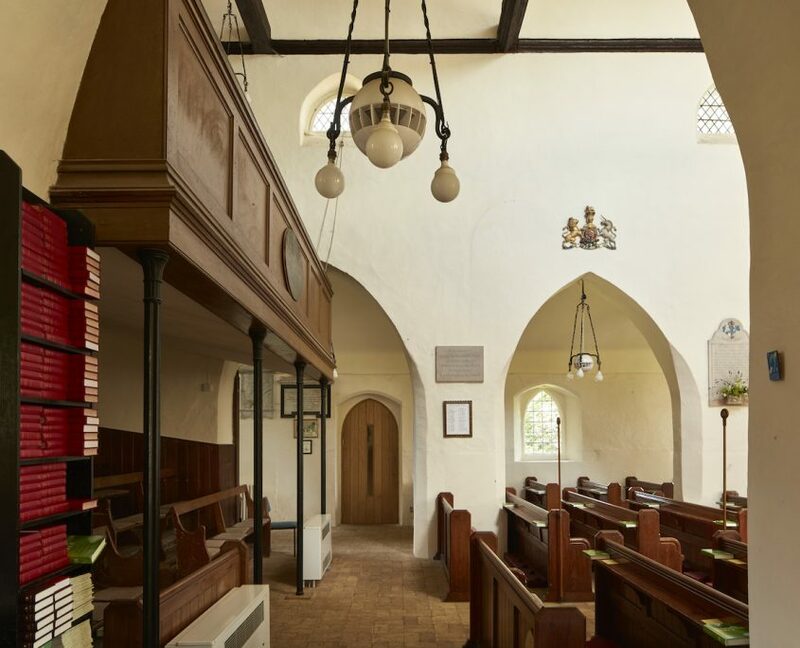 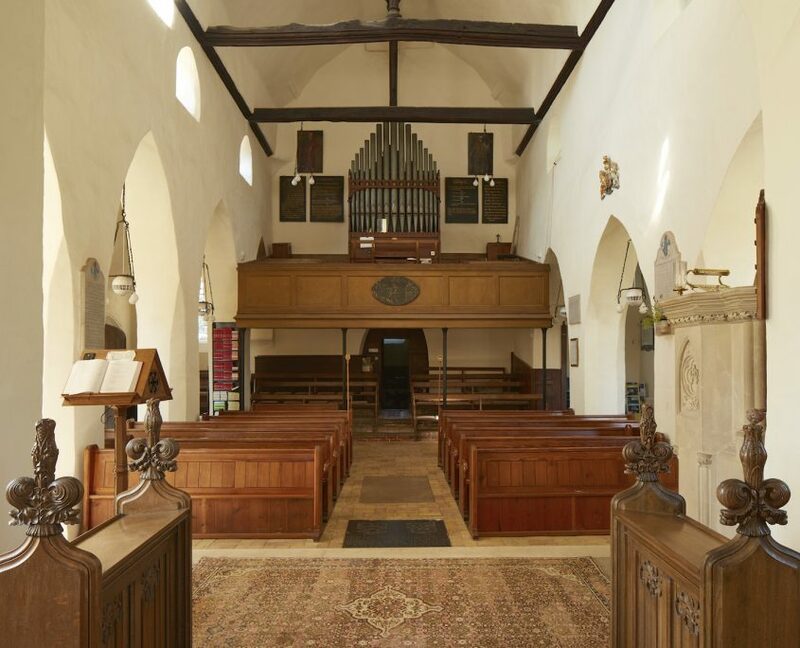 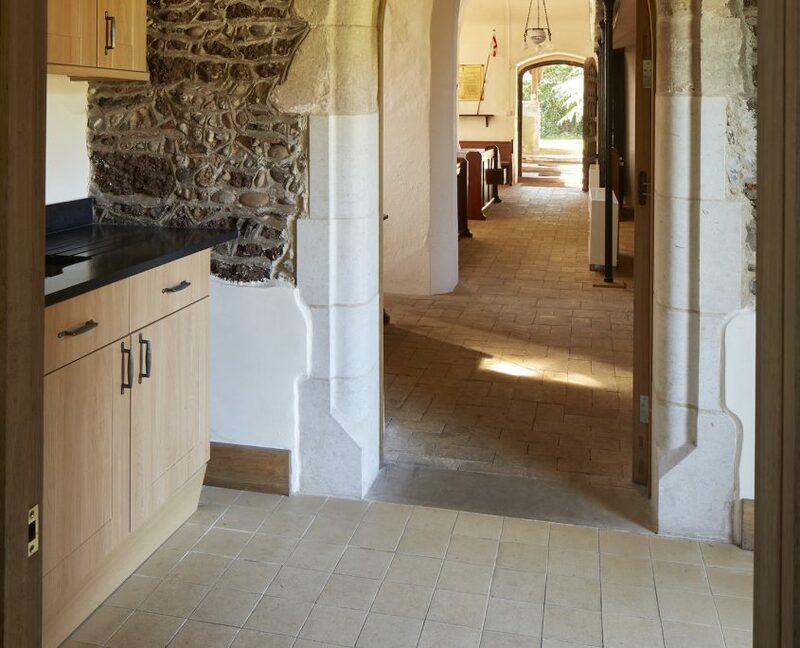 We have undertaken the quinquennial inspections and have carried out reordering within the church, including the installations of lighting and heating. 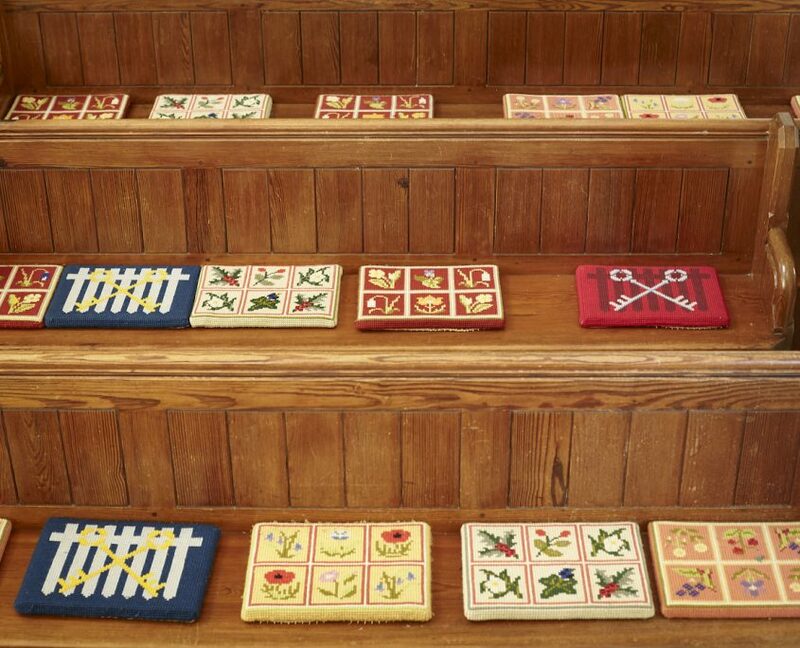 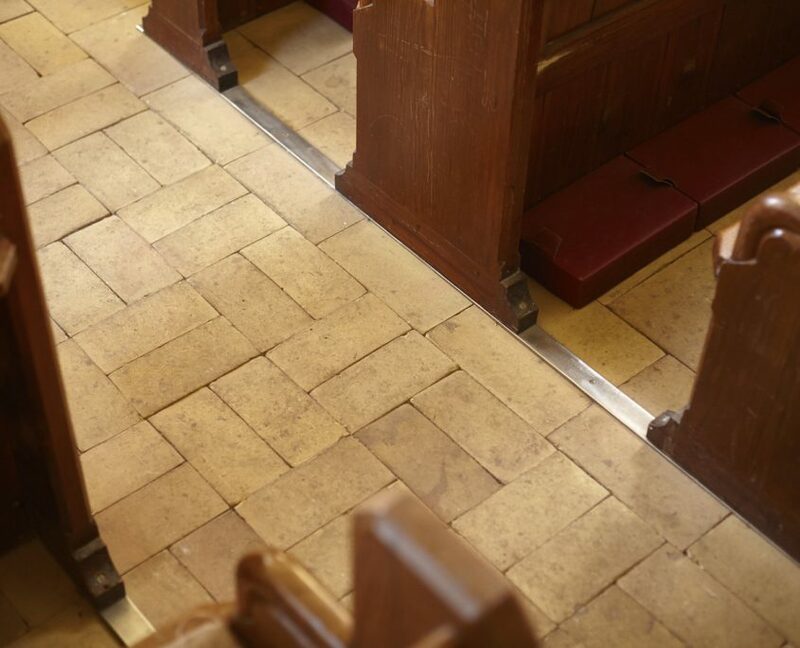 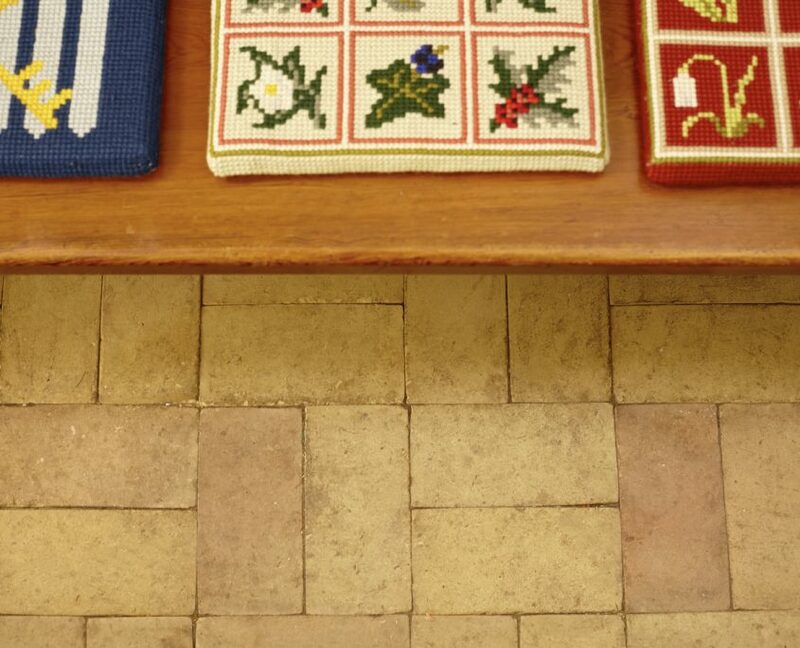 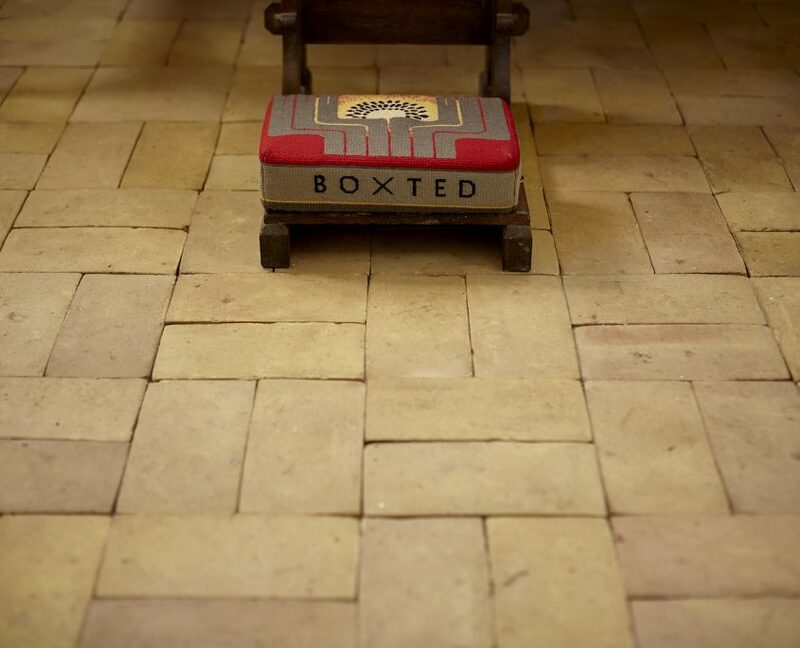 A new floor was put in through the nave and aisles, finished with handmade clay pamments. 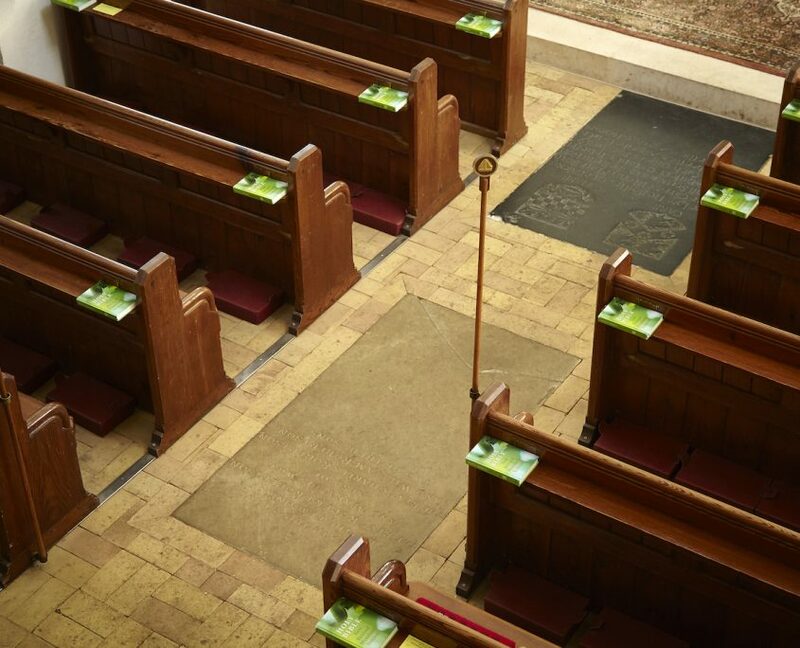 To allow adaptation of the church space for concerts and events, the pew platforms have been removed, with the pews being movable. 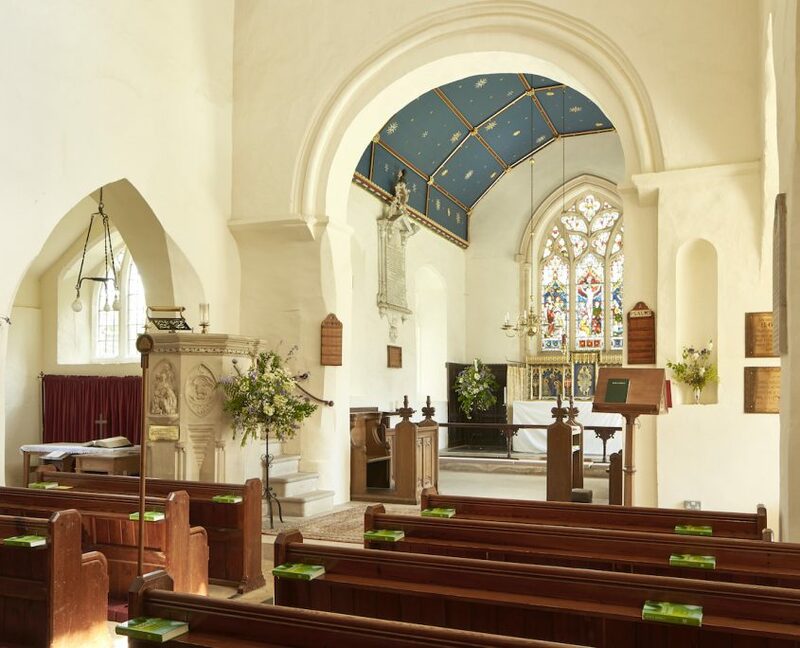 The chancel interior has been redecorated. 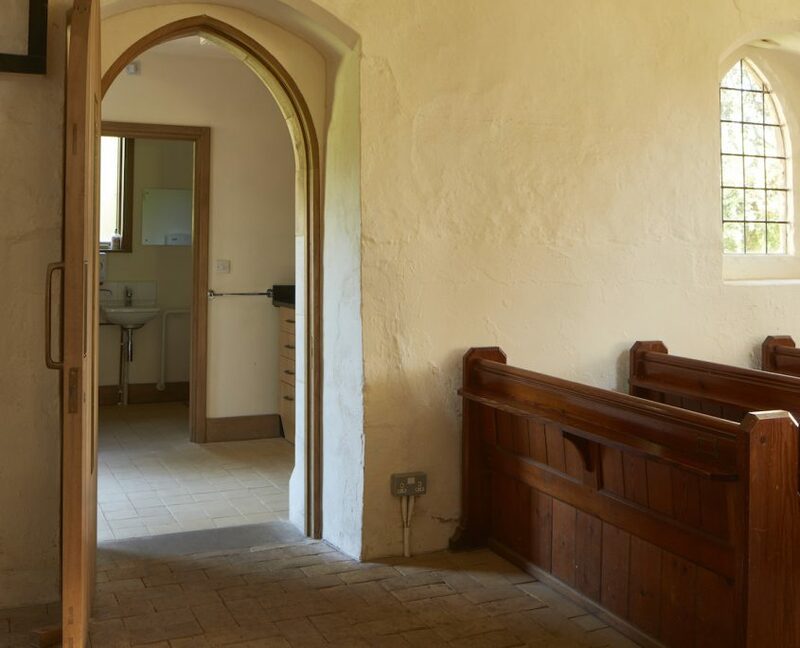 Extension of the north side of the church has allowed the parish to provide useful storage as well as a WC and team point. 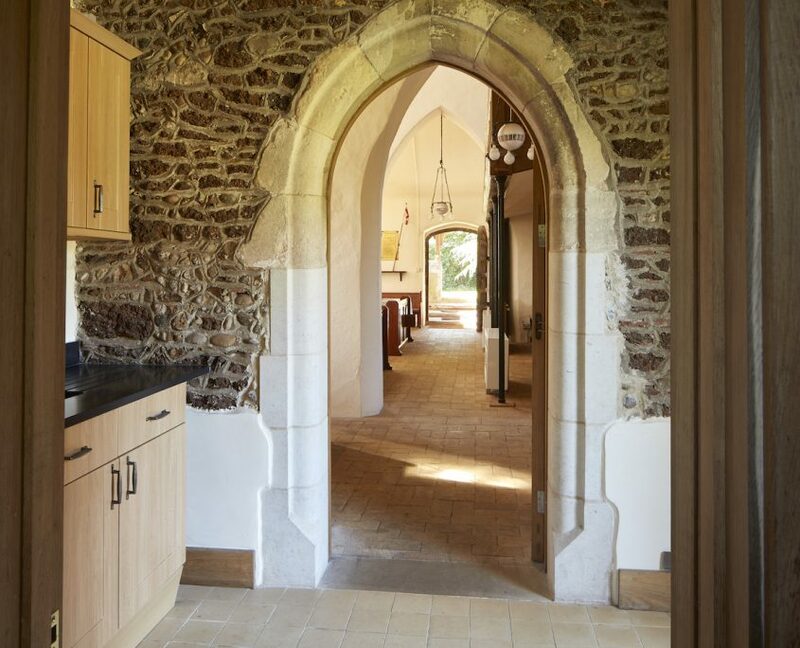 The concept was to construct a sustainable, lightweight building, with timber frame and breathable construction throughout. 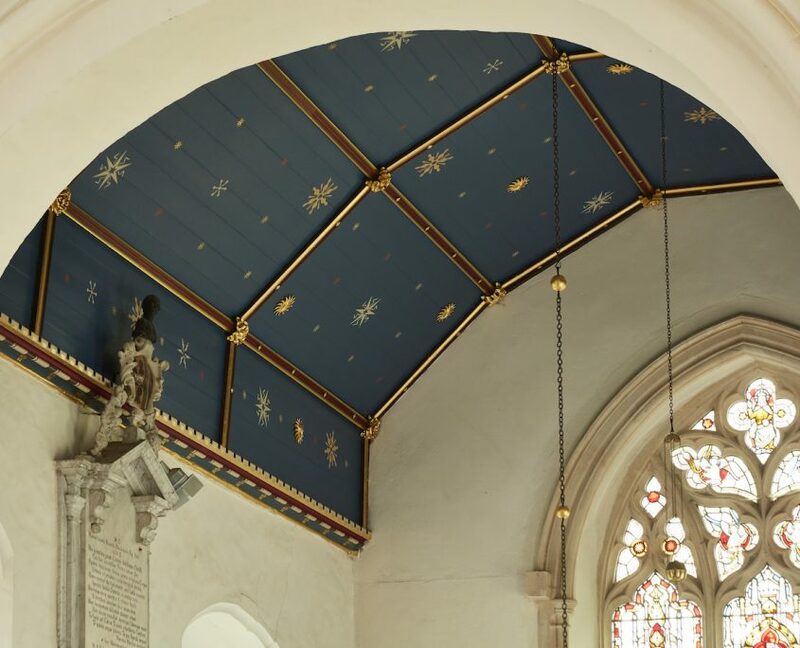 This has allowed the parish to declutter the north aisle. 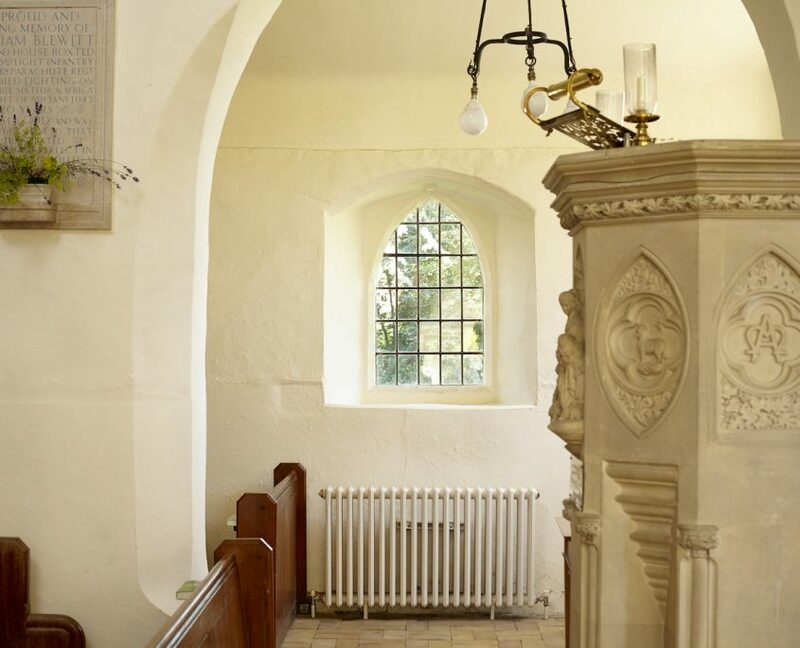 A new vestry area has been formed in the tower, and the staircase up to the organ gallery has been adapted to provide modern safe accessibility.